This website is designed for those members of the decorative and industrial laser markets. 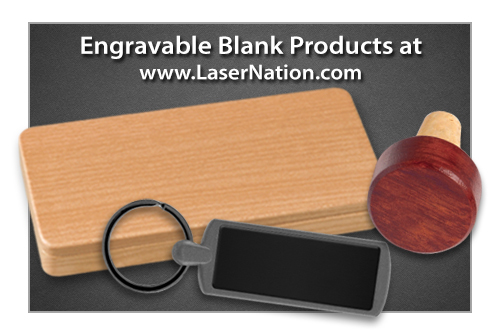 The LaserGifts Blanks Division supplies quality wood and metal products that can be laser engraved. 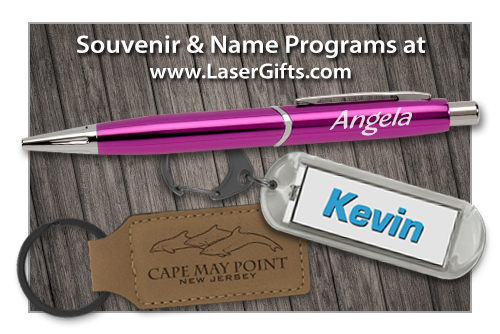 If you are looking for engraved souvenirs, name programs, gifts, or novelty products for your retail location, please visit the all-new LaserGifts.com website.